Premier Bank was established in 1998 and has its headquarter in Huntington, West Virginia. Premier Bank has 31 banking offices in West Virginia, Virginia and the District of Columbia. The bank is a community bank that supports its local communities. 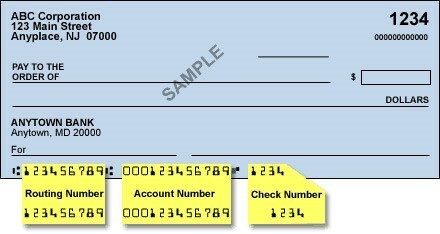 In the US, banks use routing numbers to identify financial institutions, especially when sending or receiving transfers from other institutions. For you to perform wire transfers into your Premier Bank account, you must provide the Premier Bank’s routing number. Premier Bank’s routing number is 051504571. Your Premier Bank routing number can be found on your check. Wire transfer allows same-day availability of funds and decreases administrative time. International wire transfers can take longer depending on the country of the recipient. Premier Bank allows accounts holders to use it for both domestic and international transactions in which no cash or check exchange involved. The account is debited electronically, and the funds are transferred to another account in real time. Banking institutions in the US use routing numbers to send or receive domestic wire transfers and swift code to receive international incoming wire transfers. Usually, banking institutions impose a processing fee for both incoming and outgoing wire transfers. Premier Bank charges a processing fee for outgoing and incoming International and Domestic Wire Transfers. For more information on the fees, please call customer care center at 304-369-2407.